Computer programming is the focus of this event, and it seems like that is all contestants do. This is not the case. All of the students have a hidden hobby and here are a few of them. Chilean contestant Nicolas Orellana has a special interest in juggling. He has juggled bowling pins, balls and plates on sticks for over three years. “I practice a lot,” Mr Orellana said. When asked whether he prefers programming or juggling, “I enjoy programming and juggling the same,” he said. He also has an interest in surfing, origami and cycling. Danish contestant Simon Eskilden has an interest in walruses. He owns about 50 toy walruses, a walrus costume and pictures that hang on his bedroom wall. A miniature walrus is his mascot at the contest this year. “I started loving walruses when I was about eight years old. I was in Florida at SeaWorld watching a seal show and in the middle of the show, there’s this music playing and out comes a huge walrus with these amazing tusks just walk in. I sit there and I’m just in love with this animal,” Mr Eskilden said. 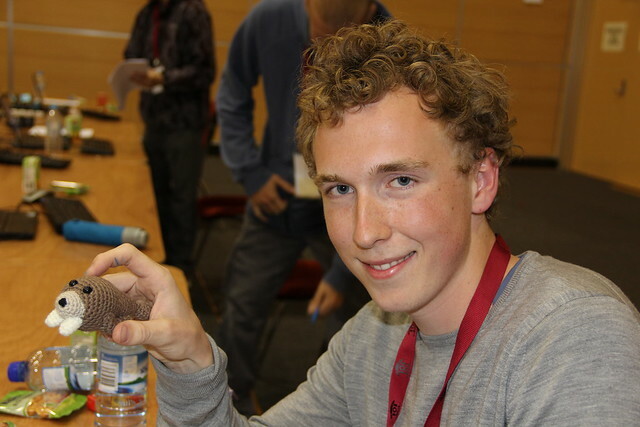 After the Olympiad is finished, Mr Eskilden will travel to Canada to “be closer to the walruses”. He hopes that some day he will have enough money to have a real walrus in his garden. 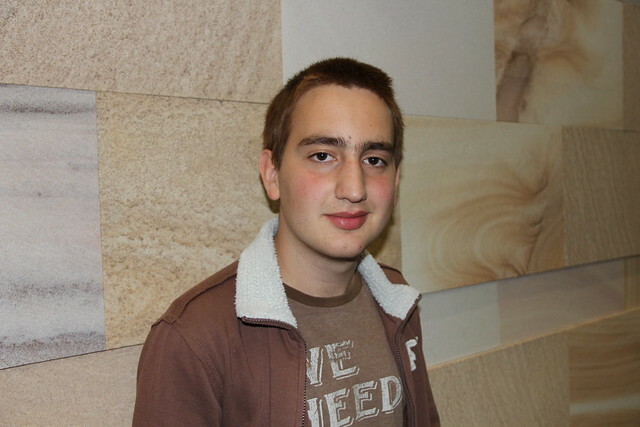 Israeli contestant Tom Kalvari, 17 is an avid drummer. He had a band with two singers, a lead guitarist, two back guitarists and a bass player. “I don’t have a drum set at home so I’m hoping somehow I can keep that drumming alive,” Mr Kalvari said. He said programming and drumming cannot be compared as they are so different. “I love both things, but I’m probably going to do a degree in computer science and not in drumming, but it’s a really nice hobby; it’s really fun,” he said. It is not all about computer programming for the contestants. Hobbies are a major part of these contestants’ lives. 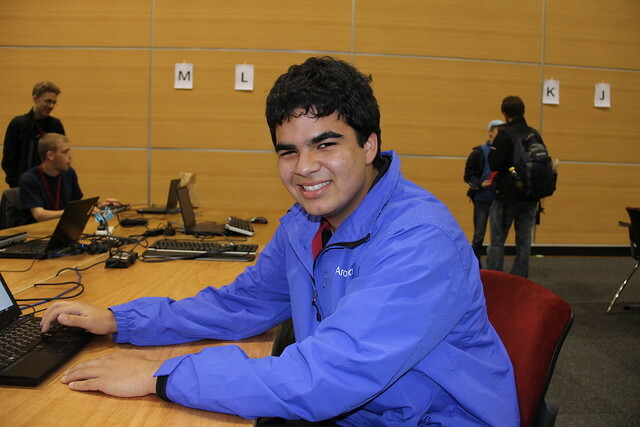 Contestants are the focus at the International Olympiad in Informatics (IOI) and rightly so. However, without team leaders, contestants would not have the opportunity to compete in the IOI. 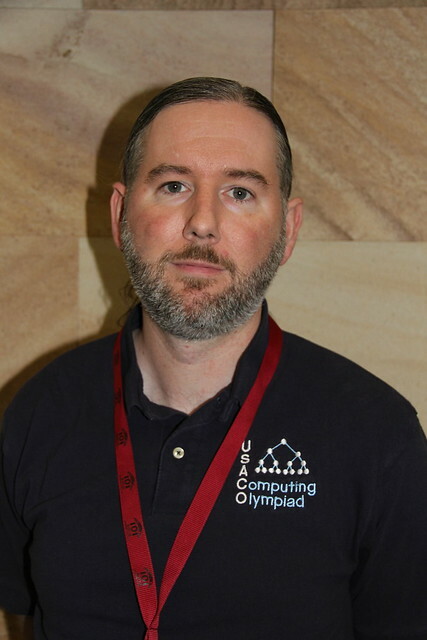 United States of American (USA) team leader, Dr Brian Dean, has been coaching for the USA Computer Olympiads since 1997 and during that time he has been the team leader for the IOI on several occasions. This is his 13th time at this competition. In 1994, Dr Dean competed in the IOI as a student in Sweden where he received a silver medal. Dr Dean has a PhD in computer science from Massachusetts Institute of Technology and is professor of computer science at Clemson University in South Carolina. He is extremely involved in the selection process of contestants for the IOI. “I coordinate the five or six internet based programming contests that we hold, then we use that to select the top finalists and invite them to our training program,” he said. During the summer, Dr Dean and other volunteers run the one-and-a-half week training program and invite the top two-dozen students in the USA and from there, the top four. Those four go to compete in the IOI. “Last year USA contestant Johnny Ho came in first place overall, so he has quite a reputation for fulfill,” Dr Dean said. Most of the help has been given at training camp so the role of team leaders during the event is to make sure everything goes smoothly for their contestants. “We are there if they need us for anything, but they’re pretty much been very well trained up to this point so they’re on their own for the most part,” he said. It’s not all about complex algorithms this week; contestants have been going on excursions to Mooloolaba, Australia Zoo and the Gold Coast. 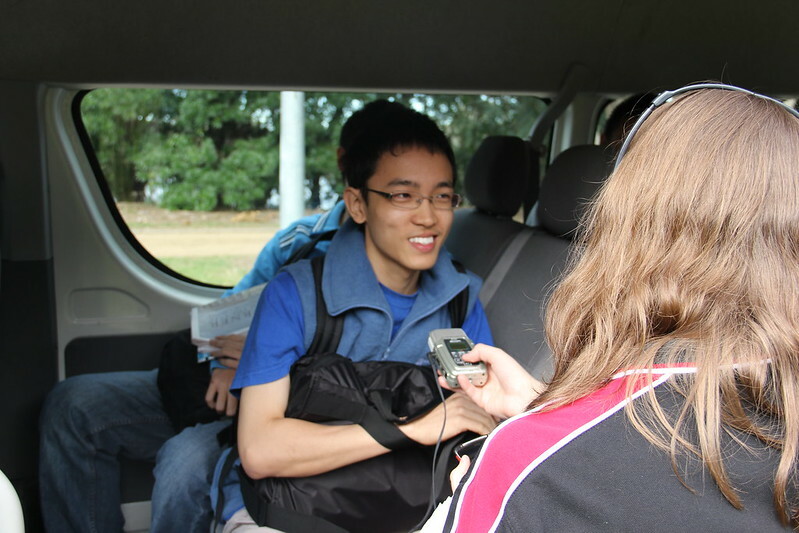 Students from UQ’s School of Journalism and Communication are gaining real-world experience by providing news coverage of this year’s IOI in Brisbane. This work integrated learning project requires students to create television, print and radio packages and develop their editing skills. Journalism staff offer their professional knowledge to help students to publish high quality stories. Many of the students will earn course credit for their participation, however it is the experience and skills gained that will give them an edge in the journalism industry when they graduate. Journalism student Nicholas Adermann believes it is a great experience to create news stories about a real world event. “This event seems relevant to many people around the world and that in itself is inspiring and allows us to be motivated to take content that can be viewed world wide,” Mr Adermann said. Another student journalist, Sophie Lester, felt the opportunity would give her the additional industry experience she needed to seek work as a journalist. “I feel it is a great chance to meet other like-minded people and other journalism students,” Ms Lester said. All published work from the students will appear on the website http://ioireporter.com.au. This website can also be accessed through the IOI website http://www.ioi2013.org, by clicking on the News link on the right hand side. Competitors in the IOI and their team leaders arrived on Saturday, to settle into their accommodation, make new friends and soak in the great weather Brisbane has to offer. Ashleigh Weidmann met several of them.